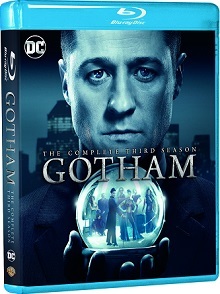 Villains take centre stage as Gotham: The Complete Third Season, comes to Blu-ray™ and DVD August 28. Gotham features a star-studded cast including Ben McKenzie (Southland, The O.C.) as Jim Gordon, Donal Logue (Vikings, Sons of Anarchy) as Detective Harvey Bullock and David Mazouz (Touch) as the young Bruce Wayne. 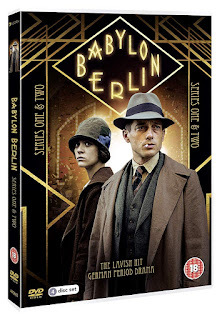 To celebrate the release we’re giving you the chance to win a copy on Blu-ray™! 1) Who plays the young Bruce Wayne?